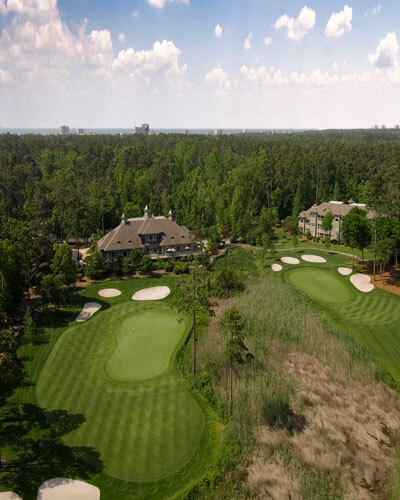 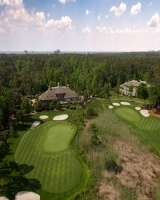 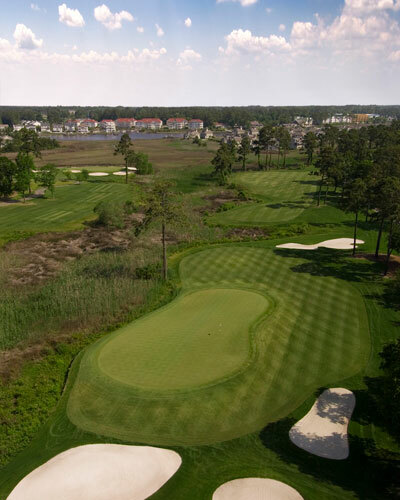 Tidewater Golf Club and Plantation, North Myrtle Beach, South Carolina - Golf course information and reviews. 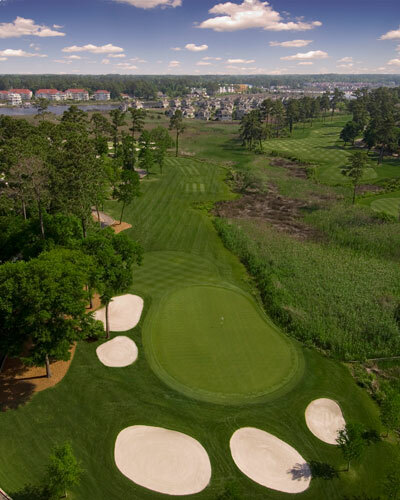 Nearly two decades of rave ratings prove that Tidewater Golf Club is simply one of the best golf courses on the Grand Strand. 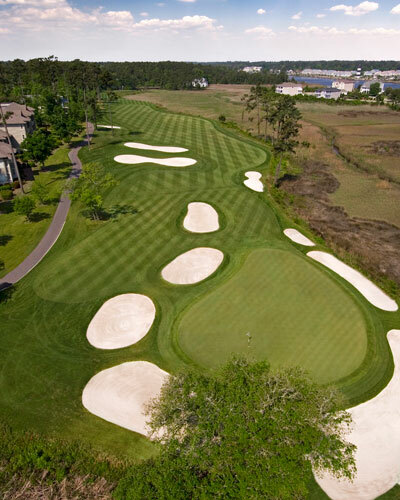 On its opening in 1990, the course was enthusiastically applauded as one of America's truly great new layouts. Ranked in Golfweek�s Best Courses You Can Play in 2007, it has also recently made Golf Magazine's "Top 100 You Can Play� listing. 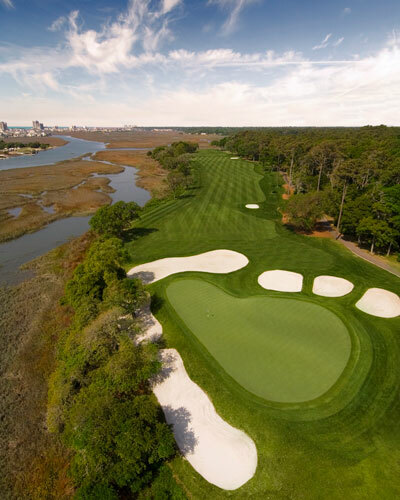 To this day, it remains the only layout ever to be named "Best New Course" by both Golf Digest and Golf Magazine. 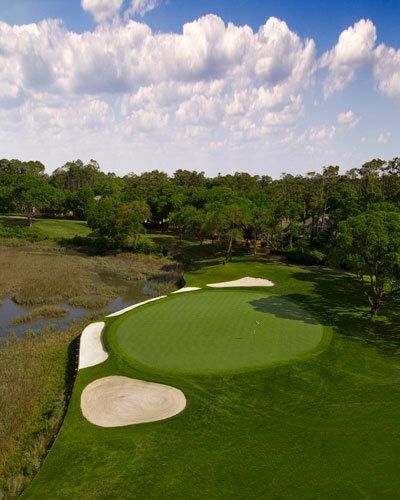 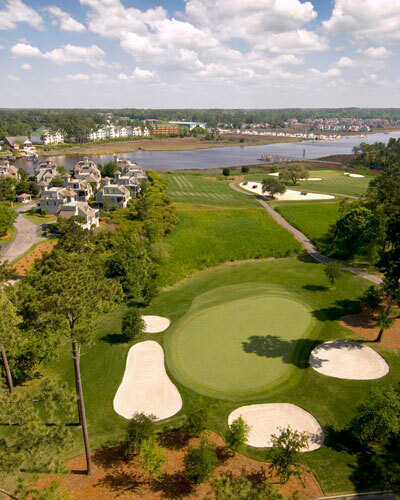 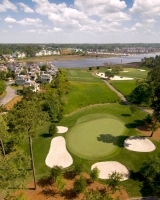 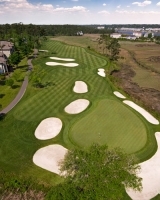 Add a course review for Tidewater Golf Club and Plantation. 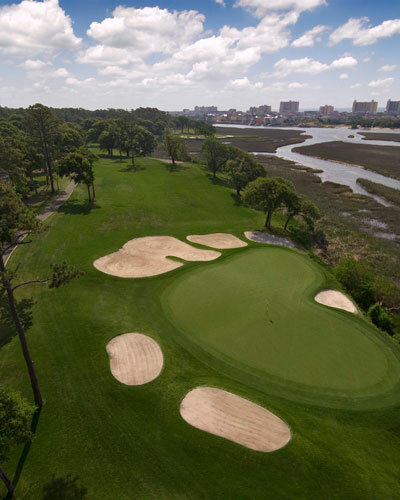 Edit/Delete course review for Tidewater Golf Club and Plantation.